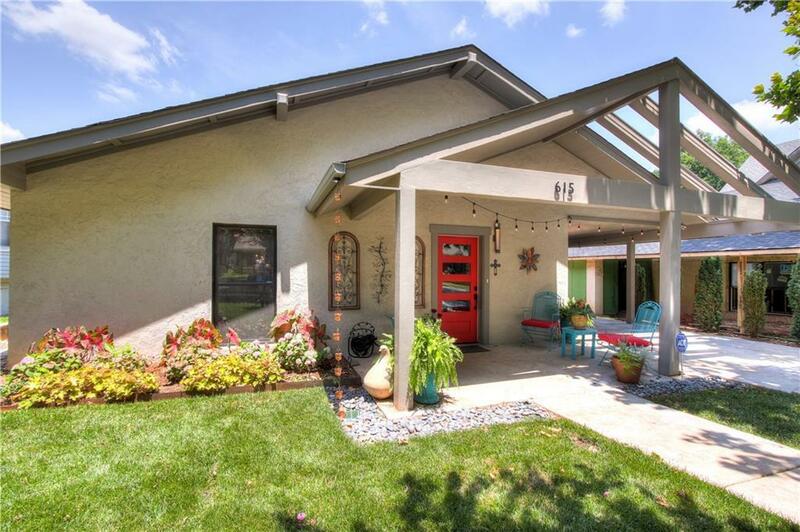 Beautiful and newly renovated mid-century style home in Mesta Park offers open living concept with lots of natural light, 4 bedrooms with 4 baths (all are large rooms with walk-in closets); one bedroom is now used for the office. Additionally, all appliances are high end and include a Bertazzoni range, top of the line Samsung dishwasher that is so quiet you forget if you pushed the start button; industrial style cement floors; an island that is a dream for large families or party-givers This home is a perfect home for entertainingoverall a must-see. You wont have to worry about landscaping because that has been done along with a sprinkler system and new drainage. 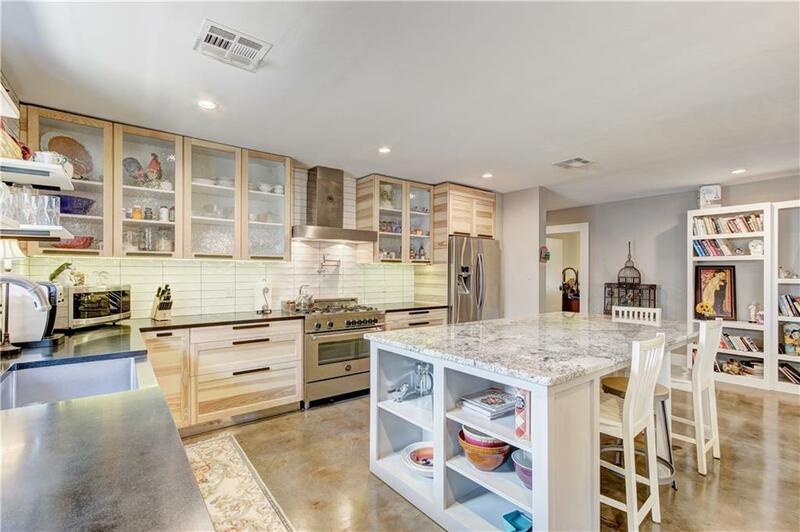 It is close to downtown, just 3 blocks from NW 23rd street and is in the Wilson Elementary school district and walkable to the Paseo area. Neighbors are out and about with lots of dogs walking their humans and Mesta Park is just one block away. 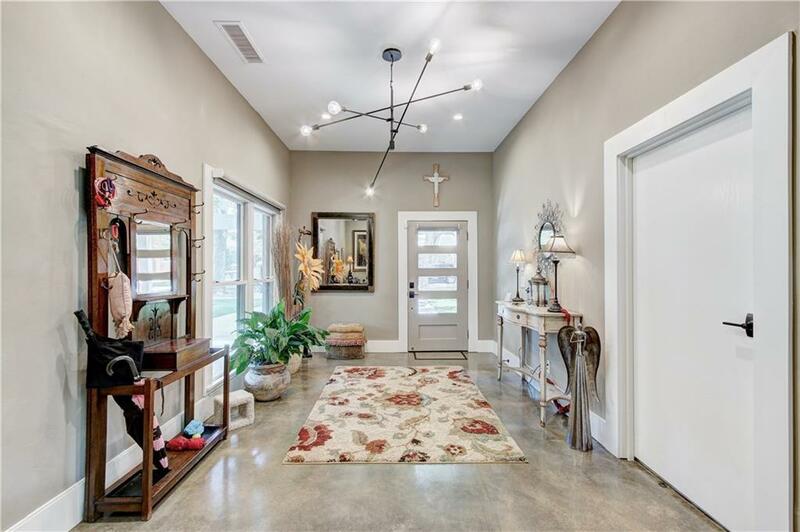 Entry hall bath light fixture and master closet fixture reserved. Offered by Jennifer C. Johnson of Keller Williams Realty Elite. 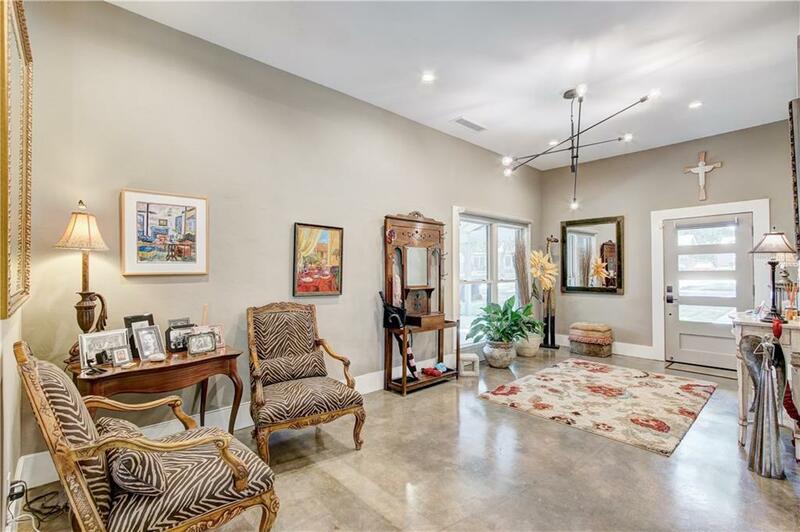 Listing provided courtesy of Jennifer C. Johnson of Keller Williams Realty Elite.